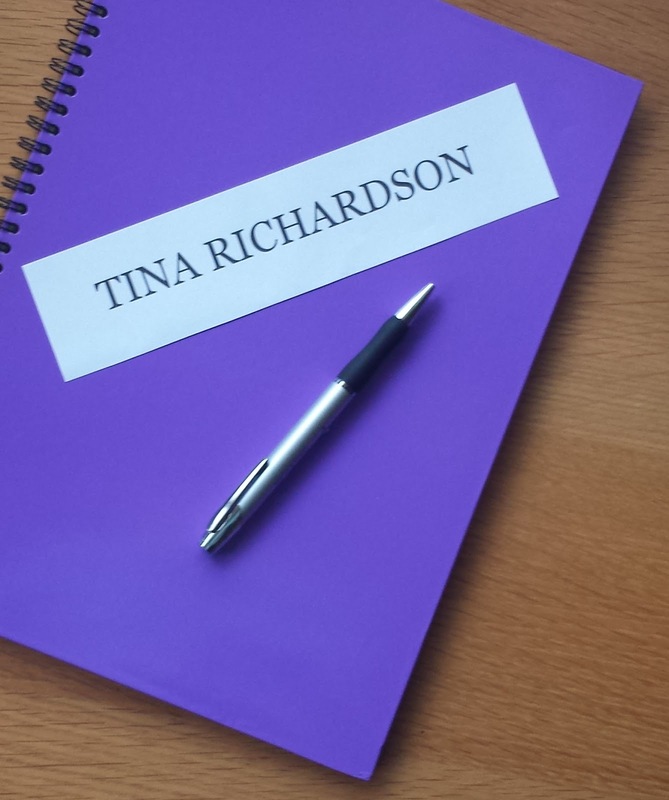 Dr Tina Richardson – Highly Experienced and Qualified! You’ve clicked on my blog so you may just be a curious browser, or you may even be an employer looking for someone like me. I have been in academia since 2005, but I am originally from a commercial background, spending most of my career in London as a consultant. 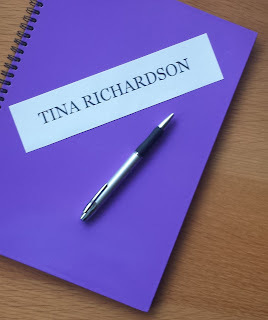 My business experience includes: project management, PR and communications, and training and facilitation. My academic experience includes: research, editing/publishing and teaching/lecturing. Below you can read more about my skills, experience and qualifications. At the bottom of the post you can select to access either a business or academic CV and find ways to get in touch. I appreciate that the written form is problematic – inasmuch as it doesn’t really express who I am as an individual. What do all my qualifications and experience mean if you cannot connect to who I am as a person? Well, I’ve posted up a video of myself doing a short presentation on a project that I am currently working on, so that you can get a better idea of who I am. Below is the ‘nuts and bolts’ information that may interest you. If you would like a chat, meeting or further information, then please get in touch here. Also, it would be great if you could circulate this blog to any potentially interested parties. My varied work experience has helped me gain many useful skills that would lend themselves well to a variety of potential positions. Having worked in both the public and private sector, ran my own business and been an academic, has meant I have had to be flexible and understanding in my approach to people. I have worked on my own and in teams, and have developed the skills required to encourage, guide, influence and support those I work with. Being in higher education has enabled me to hone my coaching skills and I am able approach sensitive and complex issues in a diplomatic way. Working for myself means that uncertainty, risk and the unexpected are situations that I have learnt to respond to in an effective and constructive way. My excellent organisational skills can be attested to through the project work I carried out when working in IT, and my ability to prioritise, benchmark and hit deadlines is something that is expected of both consultants and academics. Current: Director of Urban Cune. Leading projects in the area of city/community, place-making and liaison in urban regeneration. Design and manage projects, assign tasks and manage budgets. Marketing, promoting services of Urban Cune and developing new business. Editor of STEPZ (magazine on the aesthetics of city life). Also deliver conference papers, guest lectures and write academic and cultural/arts articles/books. Please see website for further information: Urban Cune. 2009-2014: Researcher and lecturer at the University of Leeds. Employed by the Arts and Humanities Research Council my research looked at the influence of government commissioned education reports on higher education and how the discourse shaped the university we have today. During this period I taught at the university, guest lectured around the country, attended conferences, worked on a number of extra-curricular projects, published articles and began working on my book. 2008-2009: Marketing Manager at Media Innovations, Leeds: I led the marketing, PR and communications for the business which sold educational online mental health products. The organisation was a University of Leeds spin-out company and the products were based on research originally carried out at the university, but also by academics at other universities and specialist mental health charities. Originally I was contracted to write the Communications Strategy and Plan, but on the success of this the position of Marketing Manager was created for me and a budget provided. 2004-2005: Communications Officer at Norfolk and Waveney Mental Health Partnership NHS Trust. In charge of communications, PR and brand for the patient care record pilot (The eVolution Project). Contracted to: develop the communications strategy and plan, manage the communications budget, advise the project leader and team, prepare press releases, take press calls, organise the national product roadshows, and train staff on the project brand and relevant communications. Please click here for all positions and a full business CV. I am a highly qualified educator who takes a creative approach to building relationships, promoting learning and implementing change. Since 2009 I have been teaching in higher education. Coming from a cultural studies academic background I have more recently specialised in: community, city life and cultural placemaking. I have taken a creative approach to my own teaching practice and demonstrated innovation in leading research in my own field (locally, nationally and internationally). My doctoral thesis critiqued the contemporary university model of higher education. It looked at the imaginative ways students use campus space as not only a way of self-expression, but also as a sub/conscious challenge to the expected use of space promoted by the dominant discourse of the institution. Please click here to read an abstract on my thesis. Through my own academic field of cultural studies I understand the processes of meaning-making, semiotics (how to read the signs that form language), cultural diversity and communications theory/the media. I have also been teaching undergraduates since 2009 and have supplied dissertation advice to students at the university, at other local colleges/universities and at a national level, due to my very specific specialism. I also led and managed a research group at the university from 2009-2013 (Leeds Psychogeography Group). This was a new initiative and was formed, administrated and promoted by myself. The group was a network of interested individuals from both inside and outside the university. The talks I scheduled were so successful that for one semester they were included in a module for undergraduate artists at York St. John University. This research culminated in the publication of my edited volume Walking Inside Out: Contemporary British Psychogeography in 2015. Please click here for my academic website and here for a full academic CV including publication and editorships. I have excellent presentation skills developed from being in business and higher education. I have presented to business teams (including managers and CEOs) and a number of papers at academic conferences, in the UK and abroad. I am organised, good at planning my own time, thinking ahead and setting goals. My CV attests to my flexibility and ability to adapt to change easily (both geographically and professionally). I think strategically, but am also attuned to a creative approach to problem-solving. I keep myself abreast of developments in my area of expertise and am considered to be at the vanguard in my own academic field. I like to share my knowledge, research and ideas with colleagues as this fosters trust and helps work towards resolutions. I relish being challenged, as can be seen in my career change in 2005 and my undertaking of a PhD. I am a responsible and reliable individual and believe in being accountable for my own actions and decisions. People consider me to be approachable, helpful and friendly. I have always been credited for my professionalism in academia. The work I produce is always of a high quality, delivered in a timely fashion and presented neatly. I am considered to be a credible individual who is an excellent representative for whomever I work for. I have good communication skills and always build good work relationships in whatever environment I am in, and I understand the importance of behaving in a dependable and consistent way with work colleagues and stakeholders. Click on these links to download a business CV and here for an academic CV. If you would like to get in touch, please do so via the contact page here. This really won't help you, but Aberystwyth university is seeking a new Vice Chancellor. Recent history suggests that the postholder will be: (i) male, (ii) a native Welsh speaker. In all other respects, your credentials seem perfect.